The hashtag began shortly after the gunmen attacked. A devastating attack on the Paris offices of satirical newspaper Charlie Hebdo by three gunmen this afternoon has left at least 12 dead. Shortly after the violence, #JeSuisCharlie began to trend worldwide. 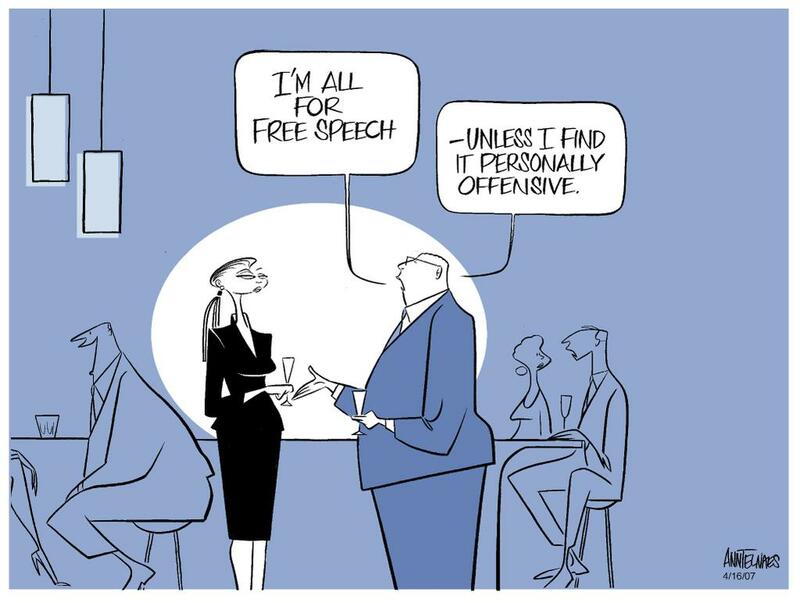 Cartoonists used the hashtag to express solidarity. They shared this front cover, which was published shortly after the newspaper's offices were firebombed in 2011. Many expressed sympathy for the victims and their families. Suis sous le choc. Mes pens&#xE9;es vont aux victimes, &#xE0; leurs familles @charliehebdo #paris et &#xE0; la libert&#xE9; de la presse. 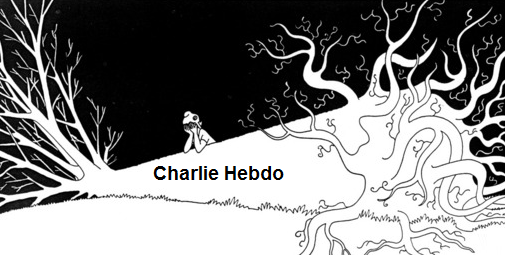 #JeSuisCharlie. Suis sous le choc. Mes pensées vont aux victimes, à leurs familles @charliehebdo #paris et à la liberté de la presse. #JeSuisCharlie. 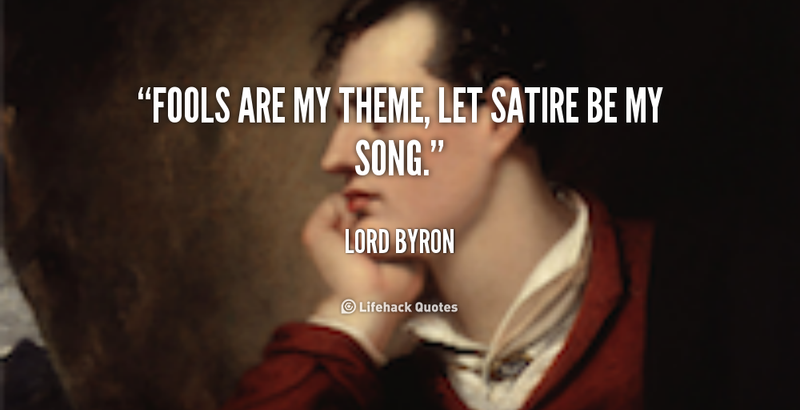 Others shared quotes expressing support for the art of satire. People also expressed support for journalists and for free speech. And they shared stories about, and cartoons by, contributors to the newspaper. 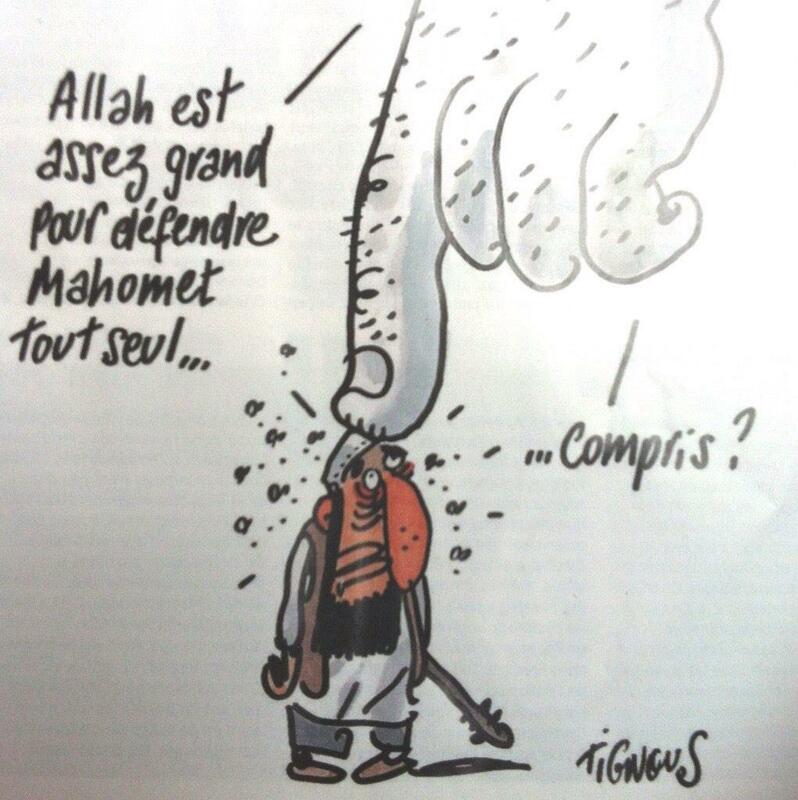 This cartoon says "Allah is big enough to look after Muhammed himself, understand?" This woman wrote: "I'm going to go and hug my children and apologise for the world we've left for them." This tweet read: "France is crying." 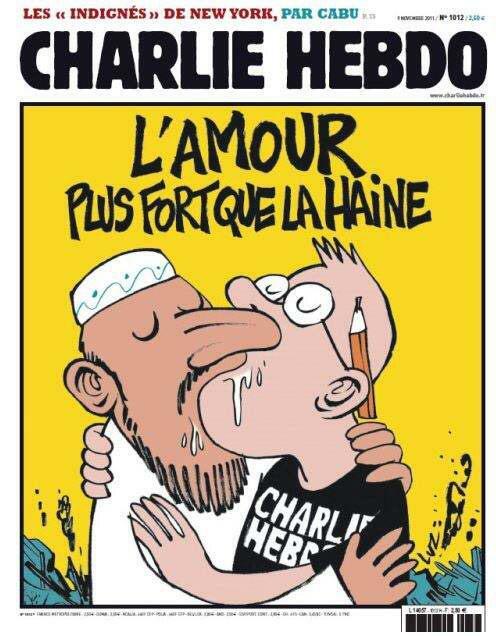 The mayor of Montreal wrote: "We condemn this odious, barbaric act of terrorism against freedom of the press. It's totally unacceptable." "Yesterday, today, and tomorrow, we are all Charlie."